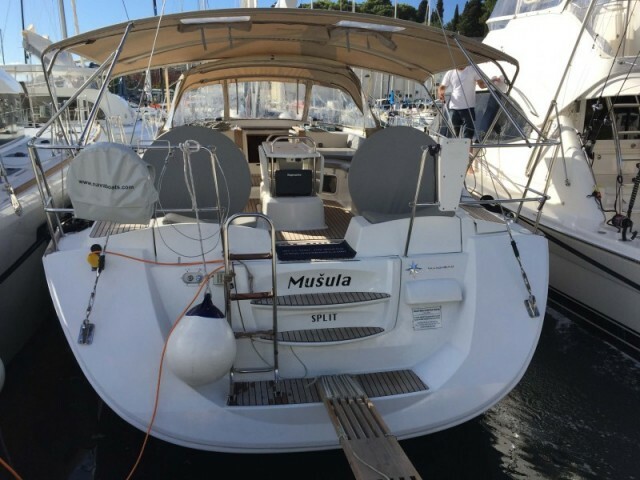 Hire a yacht in Split with us, the Sailica company! It is fast because we answer yacht charter requests 24-hours. 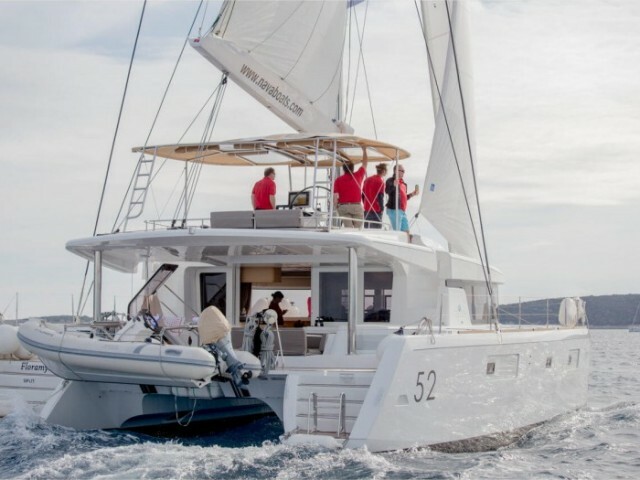 It is profitable because we always offer discounts for the rental catamarans, motor and sailing yachts. 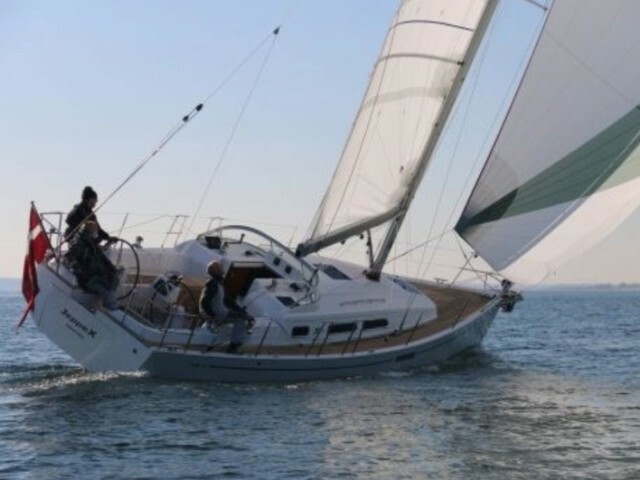 It is convenient because we communicate with the clients, who want to rent a yacht, via Telegram and Facebook Messenger. Split is a center of Dalmatia. 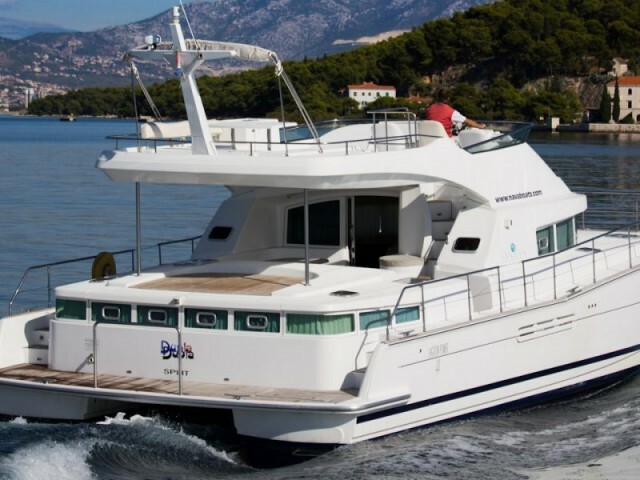 Here and in the neighboring Kastela, there is the broadest choice of the private yachts for rent in Croatia. 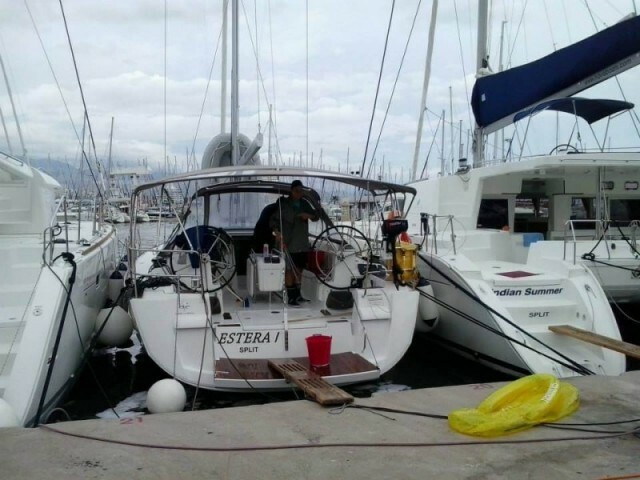 They are moored in the main harbor and ACI marina Split. On the outskirts, there are three more marinas — Zenta, Spinut, and Poljud, which belong to the yacht clubs. The guest yachts are also welcomed there. The international airport is located 25 km away from the coast. It is a 30-minutes drive to any of the marinas on the highway. The regatta schedule does not have a gap all year round. The rallies are professional, amateur, local, and international. 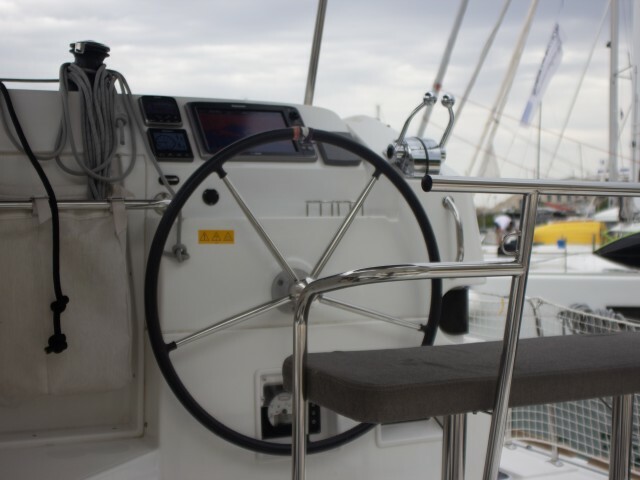 The most famous are Split Regatta, Hanse Cup, Capstan, Viska regatta. 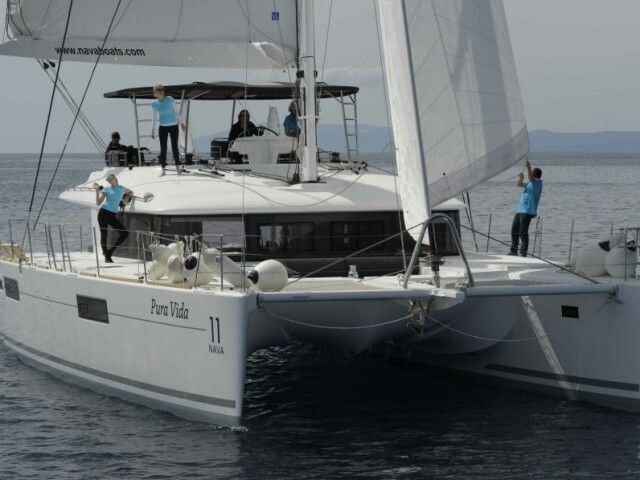 All of them are very popular, so, it is better to lease a yacht in Split and to sign up for participation in advance. In one day sailing, there are dozens of islands. Split — Milna — Stari Grad — Hvar — Vela Luka — Vis — Šolta — Split. 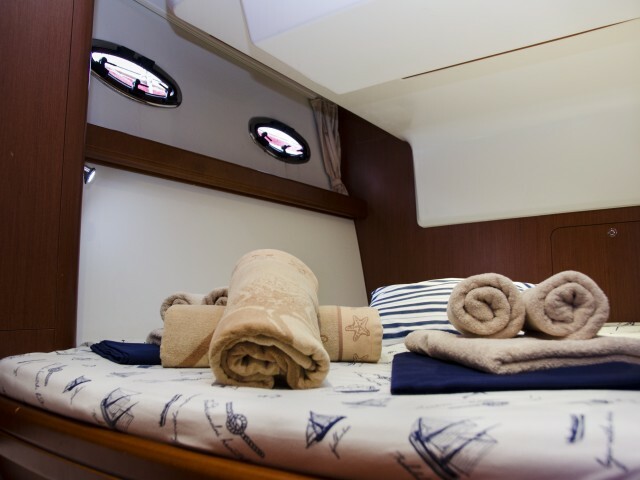 The Split yacht cruises are of different length and complexity. The Sailica consultants are helpful in making a route, looking for the favorable prices, choosing things for a journey, etc. Please, leave a request for a yacht charter in our mobile app or on the site and we will contact you to discuss the details of the vacation. 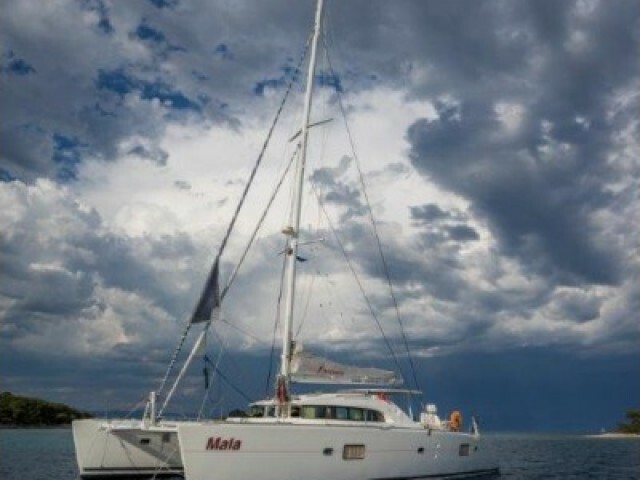 Looking for some yachting adventure? Then this is the place where you want to start your journey. We are here to tell you the story of a beautiful place called Split. It is a town in Dalmatia (Croatia) which will in no time enchant you with its beauty, authenticity and adventurous spirit. Now that you are ready to know more, Split is the biggest town on the Adriatic coast and the second one in Croatia. It gathered all the best features of an ideal resort for yachtsmen and tourists: great beaches and marinas, a large archipelago of islands nearby, restaurants, unique historical architecture and picturesque nature. Split is often called as the most temperamental old man among all Croatian cities. Be sure to visit Split on your sailing journey as it is not getting any younger. It is the starting point and the crossroads of all the Adriatic Sea routes — an ideal place to begin your yachting adventure.